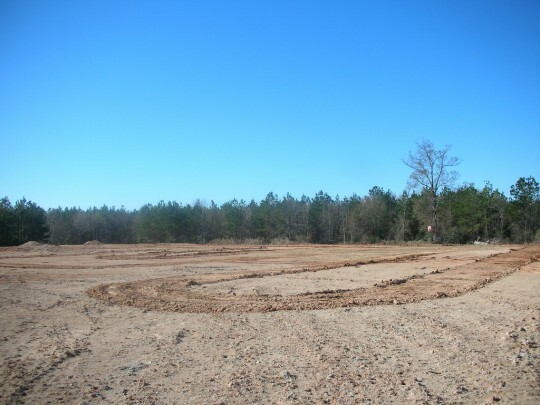 These tracks are located in Cleveland, Alabama. 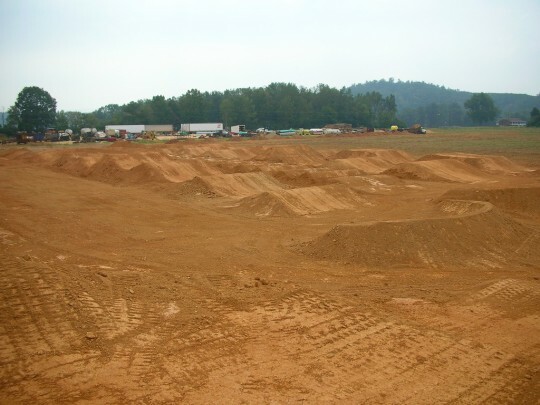 Over the past 6 years, we have built 10 different tracks for Chad Ward and the supercross park. 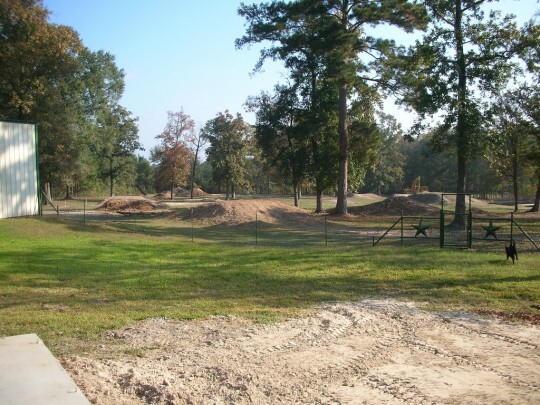 Southern Supercross features an indoor supercross, outdoor supercross, and an outdoor motocross track. 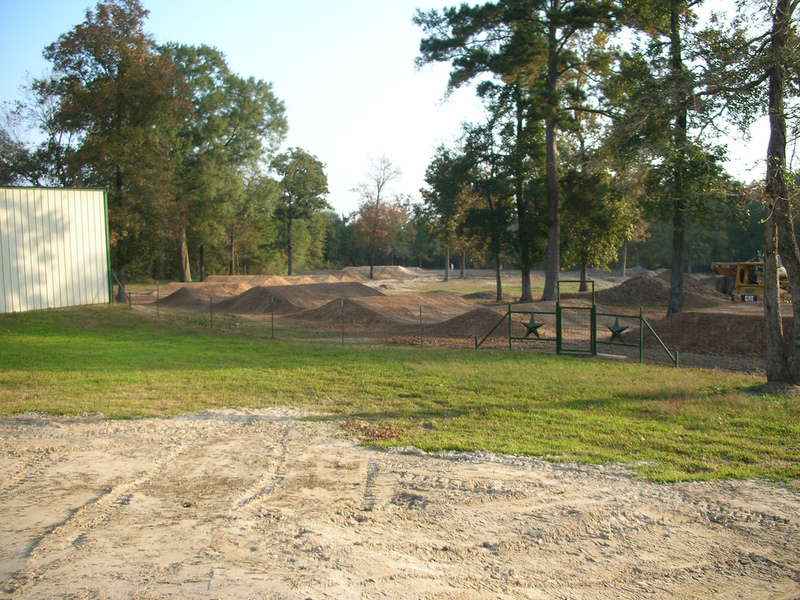 This is the personal training ground for Chad Ward, along with many other top pros making their rounds through the southeast. 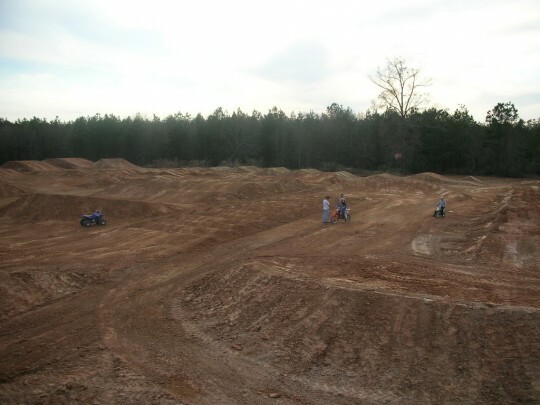 Trey Canard, Tyler Bowers, and Ryan Sipes are just a few who have trained at Southern Supercross. One of the really cool things about the indoor track, is that it’s actually dug down roughly 8ft. This served two purposes. One was to generate all the dirt for the track (which allowed for quite a bit of excess,) and the other was to lower the floor so no one would hit the ceiling off one of the huge jumps. Unfortunatly, Chad is no longer racing the pro circuit, but we want to give thanks for all of his years of dedication to OTC. Thank you!